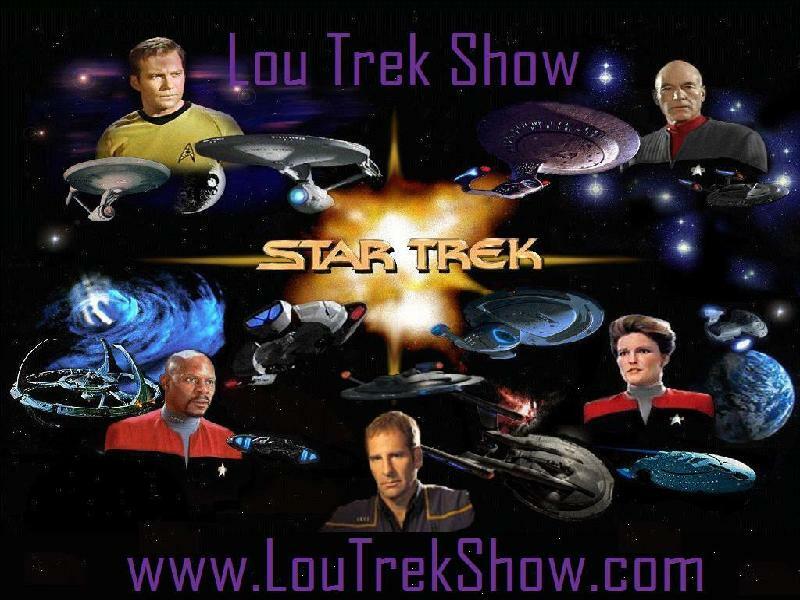 Interviewing the Lou Trek Show listener. He got on the show because he reached out to us. How about you?? Brian Baker, New Lou Trek Show listener. The Lou Trek Show wants to send a very special thank you to Ben Straw. Ben helped me redesign the main page. We love the changes, what do you think? Please let us know. News from the future and Things that make you BS.